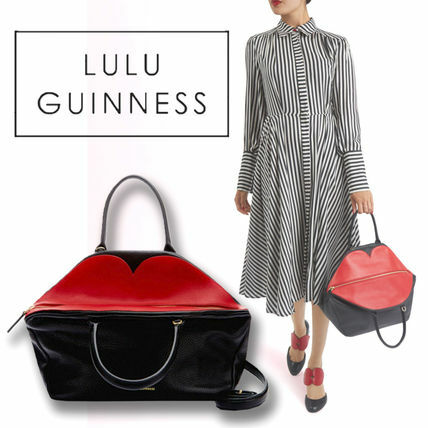 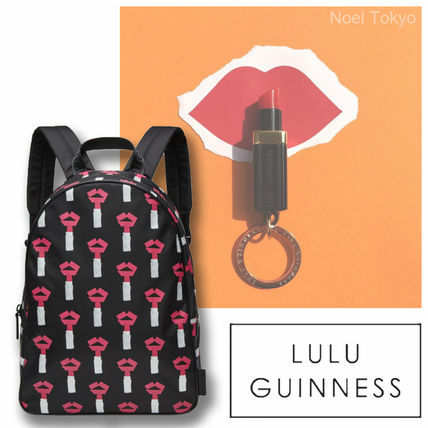 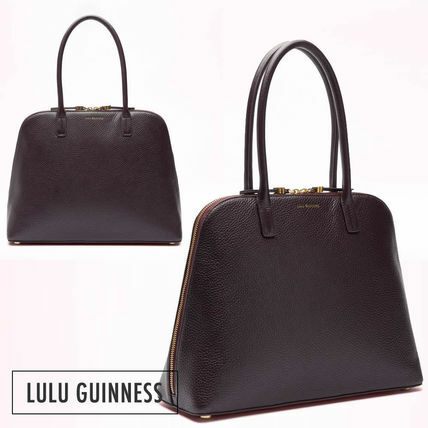 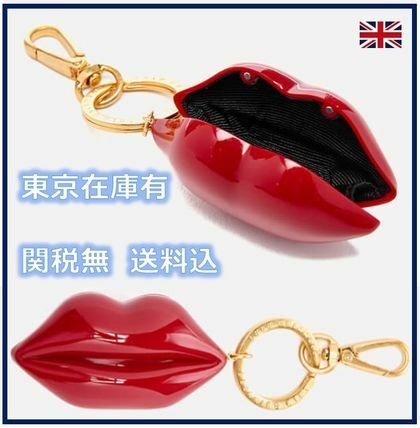 British bag designer Lulu Guinness, established her playful, quirky brand in 1989. 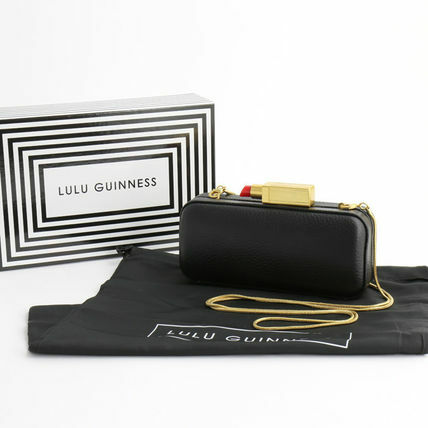 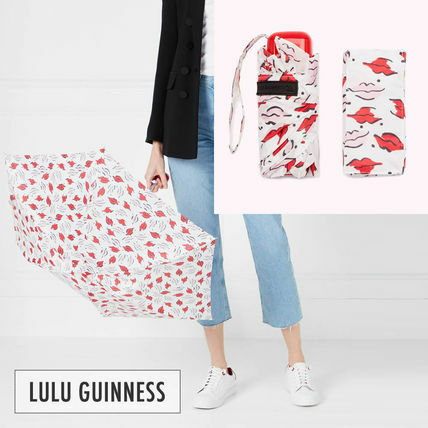 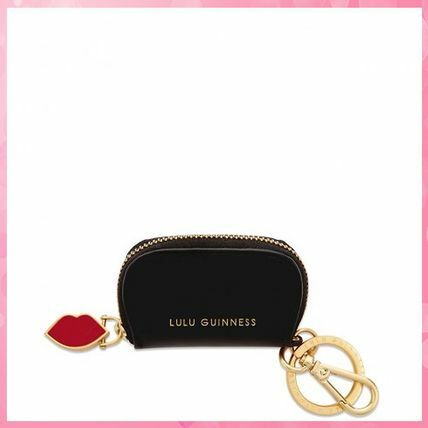 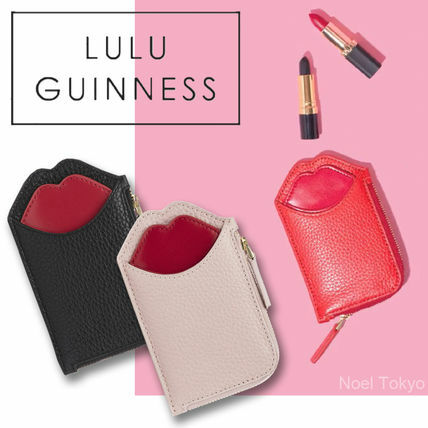 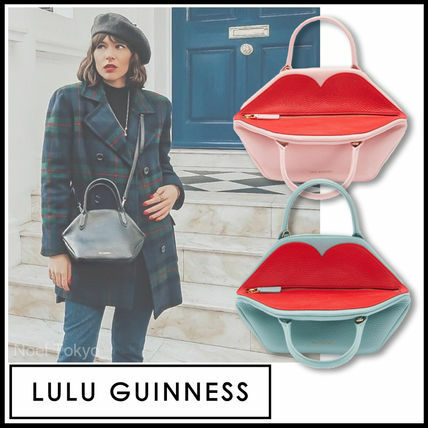 Lulu Guinness began with a simple design for a woman's briefcase, and later expanded into designing a wide range of colorful creative products which enhance and empower the female inside. 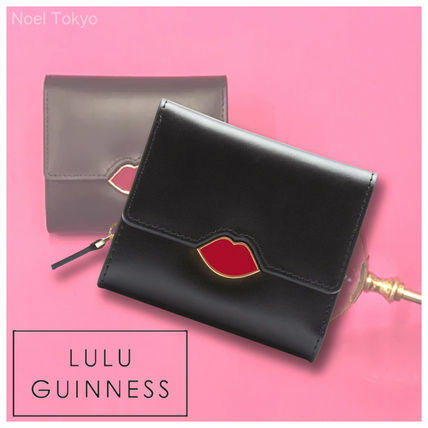 The brand’s off-beat humor renders hints of Surrealism—with novelty items such as the "Floral Basket Bag" and the infamous Dali-esque "Lips Clutch"––and it toys with the notion of what a standard clutch should look like. 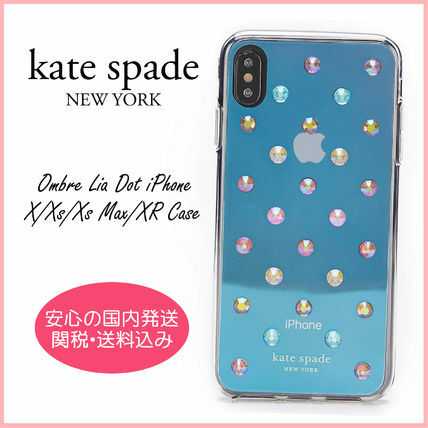 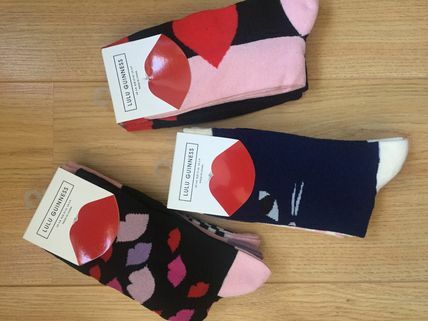 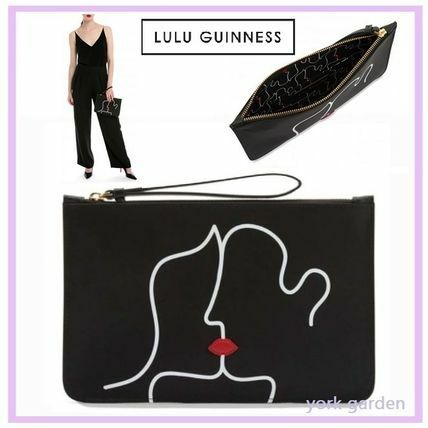 This ‘Dare to Be Different’ attitude—inspired by Lulu’s hero, Elsa Schiaparelli—no doubt is what attracts the brand’s long list of strong female clientele such as style icons Kate Moss, Florence Welch, Dita von Teese, Helena Bonham Carter, Katy Perry, Alexa Chung and Christina Aguilera. 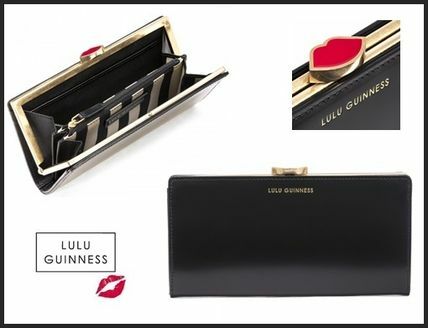 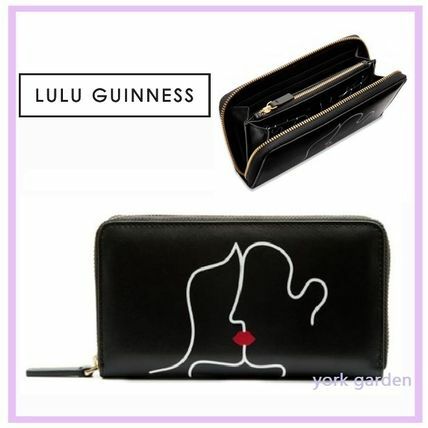 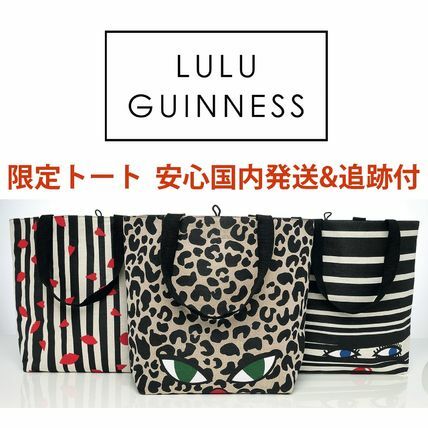 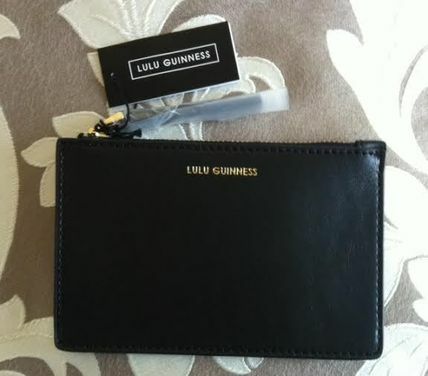 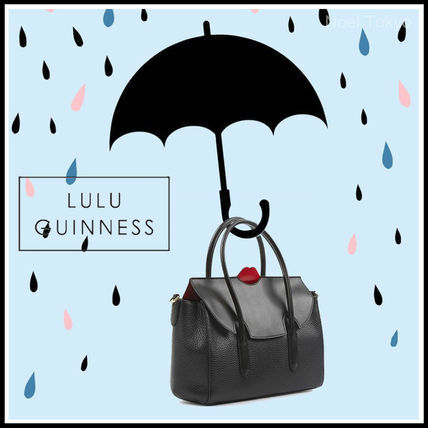 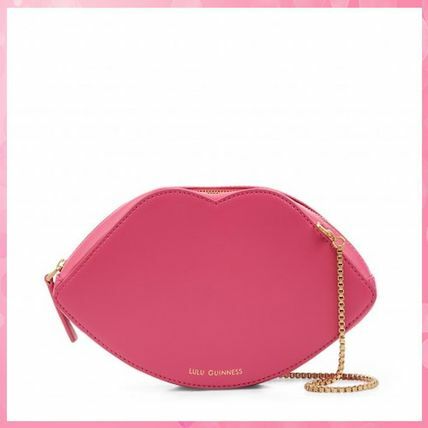 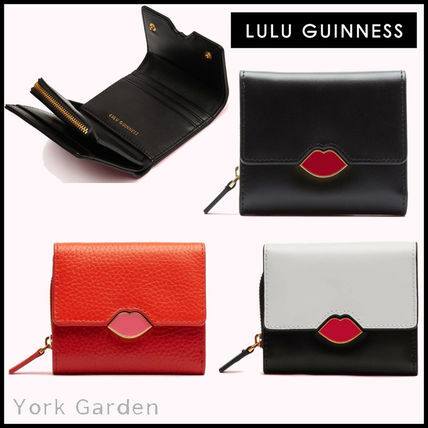 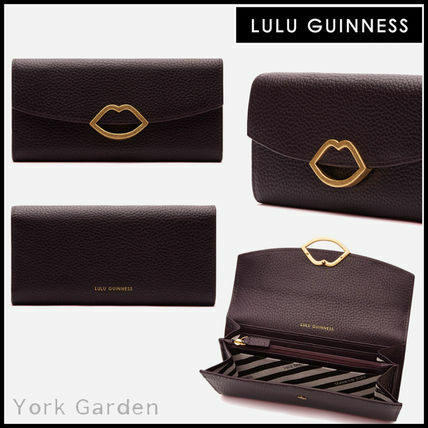 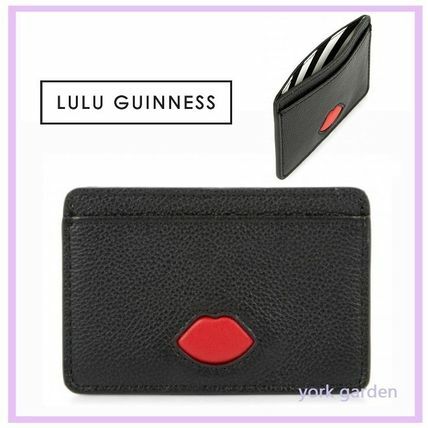 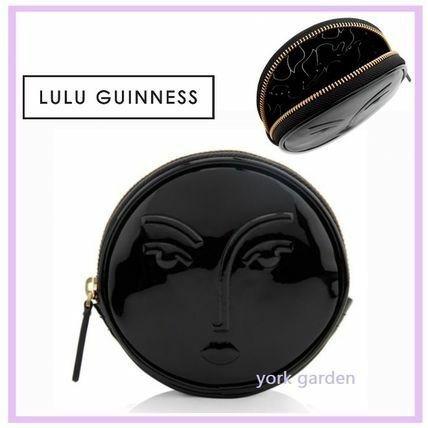 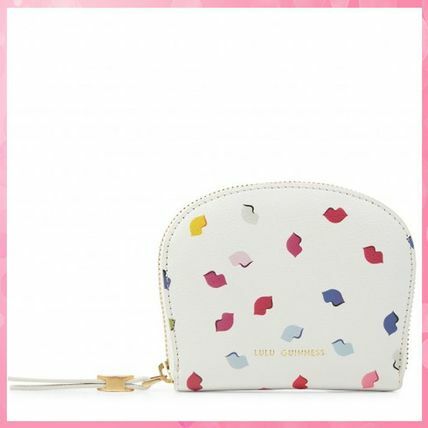 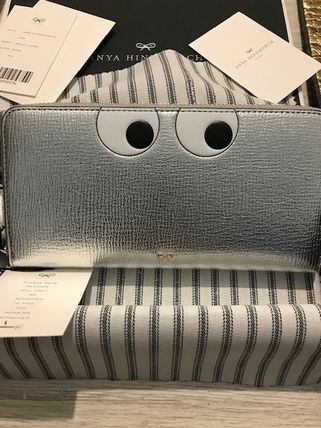 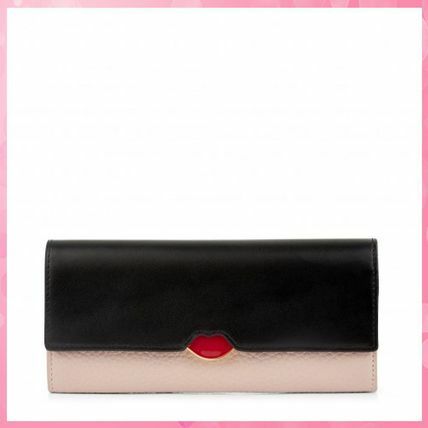 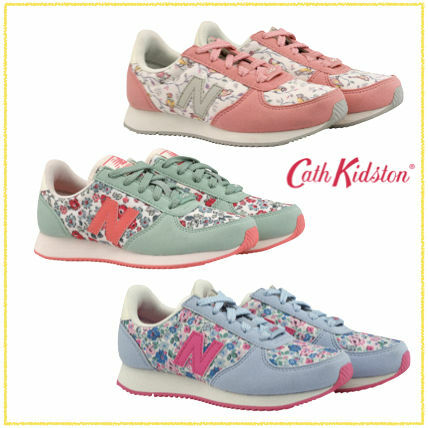 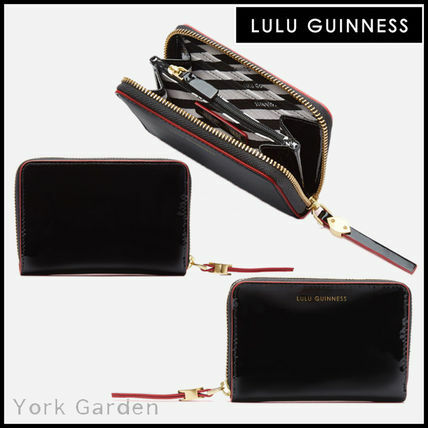 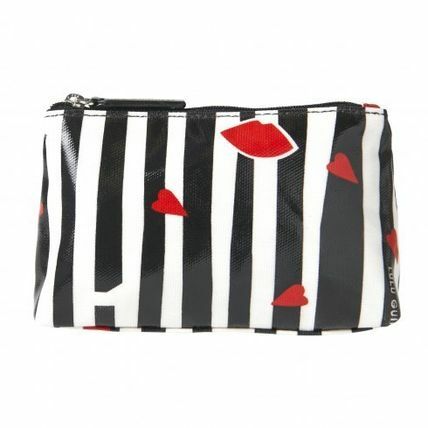 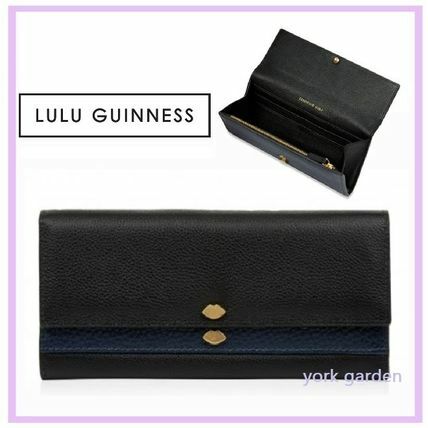 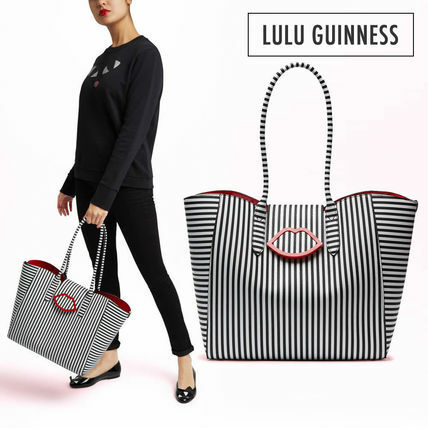 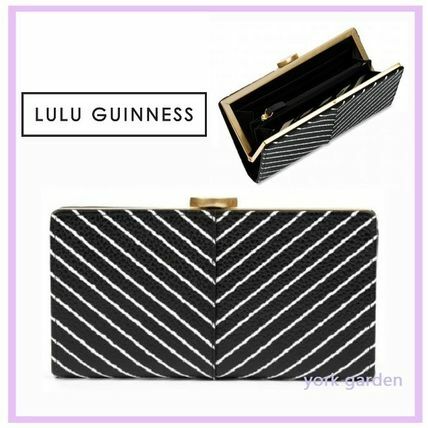 Other Lulu Guinness customers also see Anya Hindmarch, Cath Kidston, kate spade new york.